Nobody can deny that 'Gravel' adventure cycling is no longer a 'fad' – it has evolved into a mainstream cycling discipline. 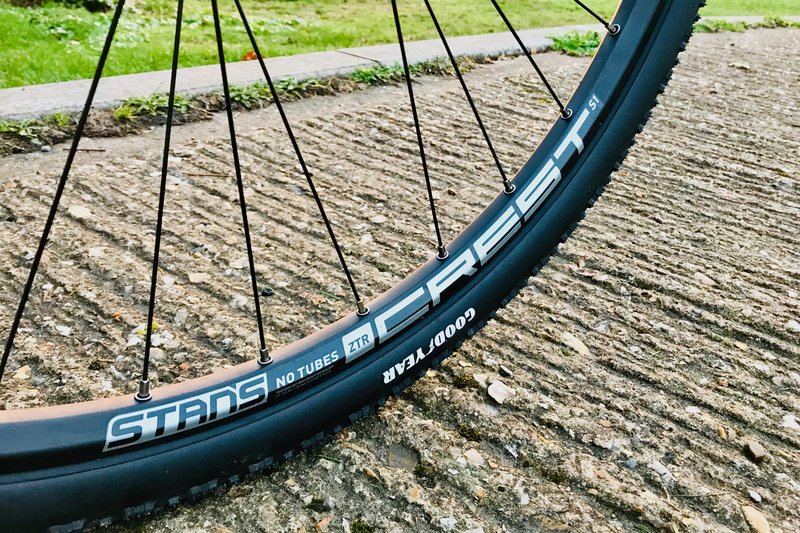 The fortunate reality is that many component parts of both road cycling and XC MTBs can be repurposed for 'Gravel Grinding' – the Stan's NoTubes ZTR Crest S1 Wheel Set is one of those superb evergreen creations. I have been using a set of original Stan's NoTubes Crest rims laced onto Hope Tech Pro3 hubs on my mountain bike for over half a decade – they are impressively durable, and the easiest set of wheels to mount up with tubeless tyres. Stan's NoTubes have evolved from just being a producer of rims, rim tape and tubeless kits though; they now produce several own brand wheelsets, which offer great value performance. 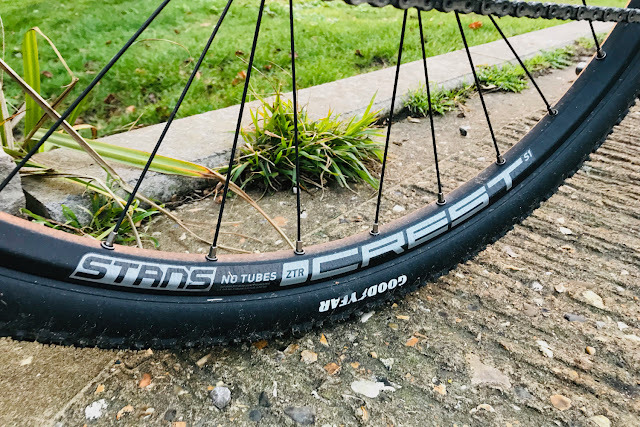 The Stan's NoTubes ZTR Crest S1 Wheel Set is listed as an entry-level cross-country mountain biking wheel Set, most likely because of its high spoke count (32 front and rear) and wide rim profile (23 mm internal, 26.6 mm external). 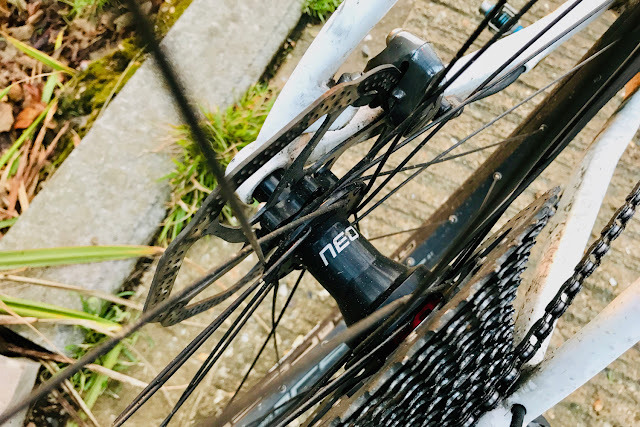 The wheelset is not the lightest on the market (1813 grams for the 29" pair), but it is built to last; with high quality Sapim spokes and durable cartridge bearing hubs. 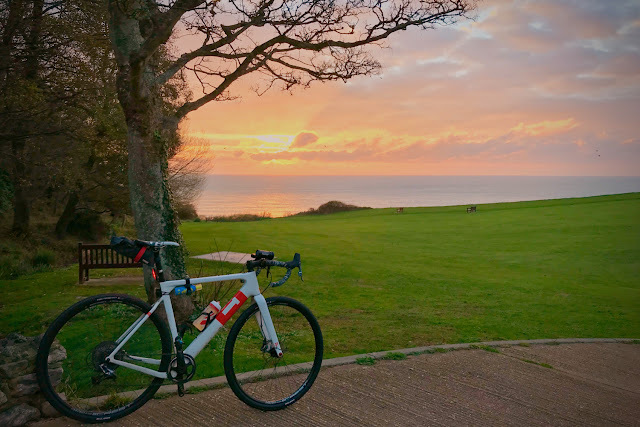 The verdict after two months of testing in challenging conditions is that the wheelset is performing admirably well. The weight penalty compared to my stock 3T wheel set is notable, and they are slightly slower at accelerating; however, that weight penalty is because of the durability and rigidity of the Stan's Crest S1 Wheels – they feel and roll like a bombproof set of hoops, with great lateral rigidity and impressive hit resistance. Overall, these are a great value set of tubeless specific wheels for either cross-country mountain biking or gravel riding. They are basic in build, but everything from the ZTR rims to the NEO hubs are of a great quality level and built to last. If you are looking for an all-weather, all-ride wheel option these are reliable and strong performing offering.